Alpine roses are typical Swiss flowers that grow at altitudes of 1500 – 3000 m. And it is in these distinct environments that they have to adapt to extreme conditions such as the cold, UV and dryness. 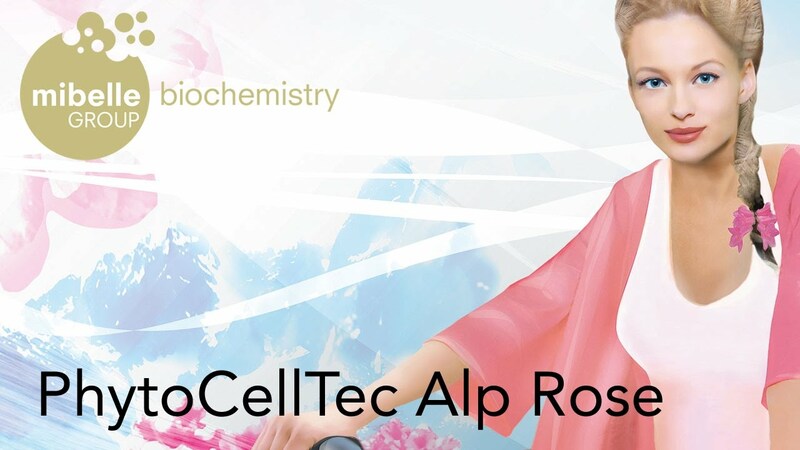 PhytoCellTec™ Alp Rose is based on alpine rose stem cells and has succeeded in capturing these characteristics. PhytoCellTec™ Alp Rose helps to maintain the characteristics of skin stem cells and to protect these precious cells against UV-stress. 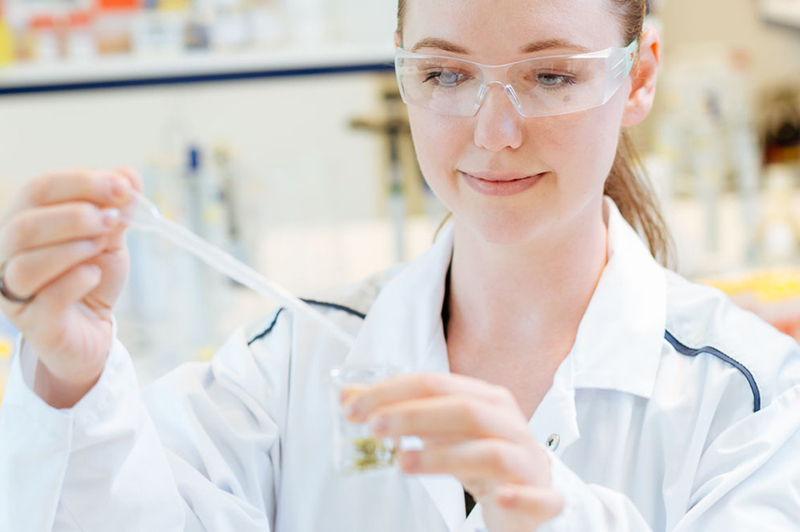 Mibelle Biochemistry has developed a novel plant cell culture technology (PhytoCellTec™) that enables the large-scale cultivation of callus (stem) cells from rare and protected plant species, such as the alpine rose. The PhytoCellTec™ technology, which was recognized at the UN Conference Rio+20 as an Eco breakthrough, delivers a highly sustainable sourcing of this active. You can find further information on our PhytoCellTec™ website. 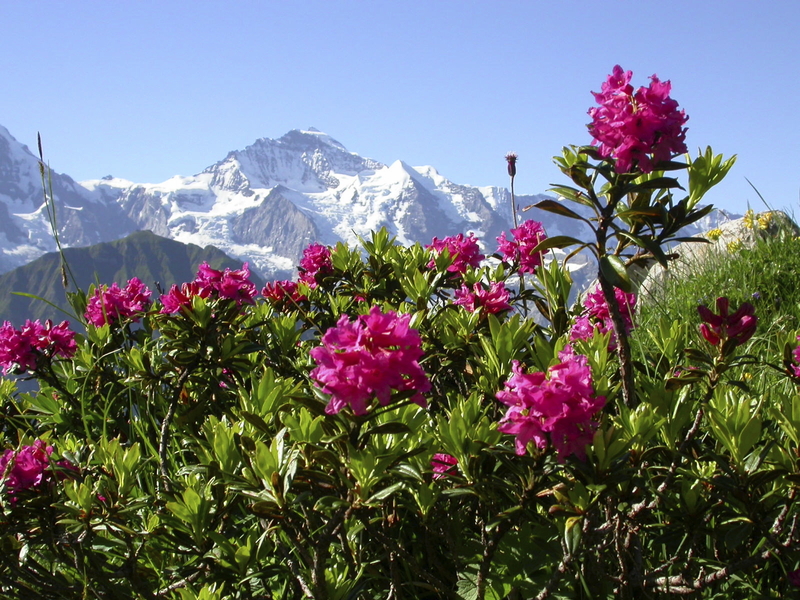 The alpine rose (Rhododendron ferrugineum) is an evergreen cold-resistant shrub with spectacular, bell-shaped pink flowers, which grows at high altitudes in the Alps. The alpine rose can live for more than 100 years and is able to adapt to very challenging environmental conditions such as large variations in temperature, UV and dryness. High contents in various polyphenolic compounds protect the plant tissue against the attack of radicals. 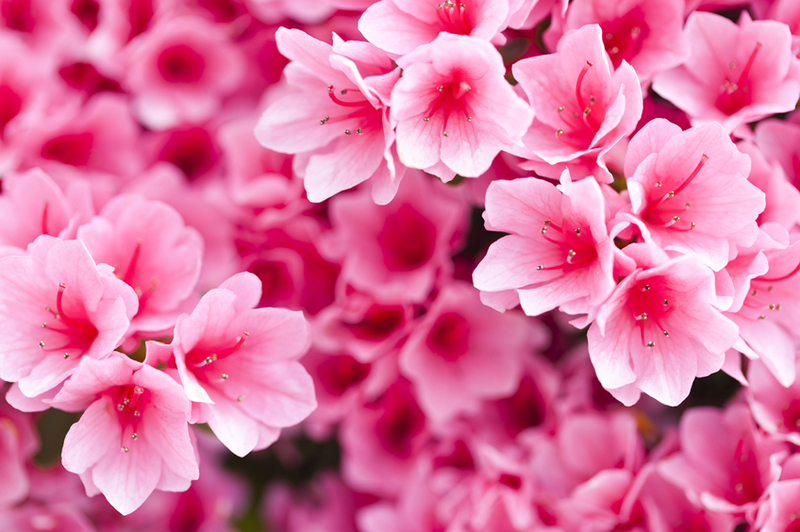 Do you have any question about PhytoCellTec™ Alp Rose?